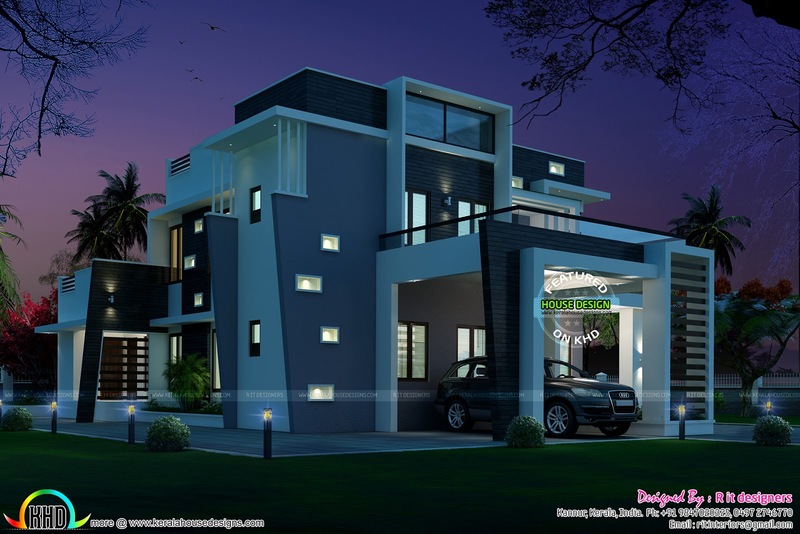 Very beautiful night view of 3165 square feet (294 Square Meter) (352 Square Yards) contemporary style house. Design provided by R it designers, Kannur, Kerala. Ground floor : 1873 Sq.Ft. First floor : 1072 Sq.Ft. Total area : 3165 Sq.Ft. 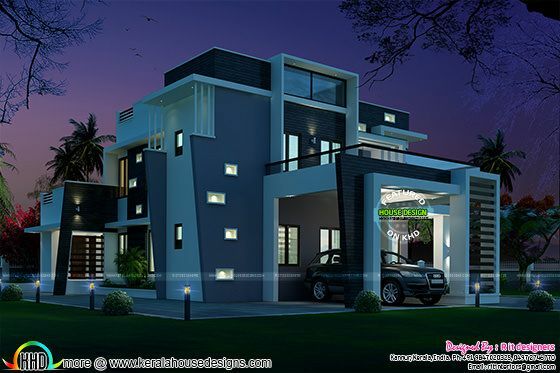 0 comments on "Very stylish contemporary home"